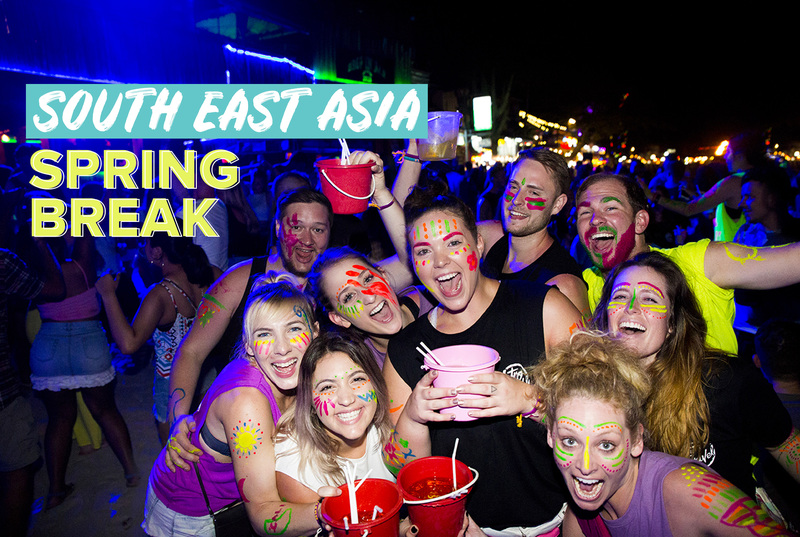 Here are some of the numerous factors that make Southeast Asia stand out as such an outstanding destination for spring break. 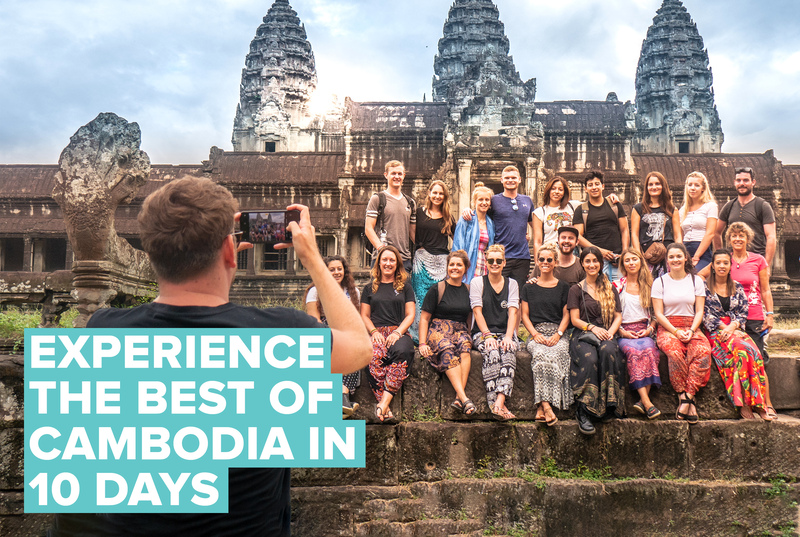 Experience the best of Cambodia in 10 days with Intro Travel! 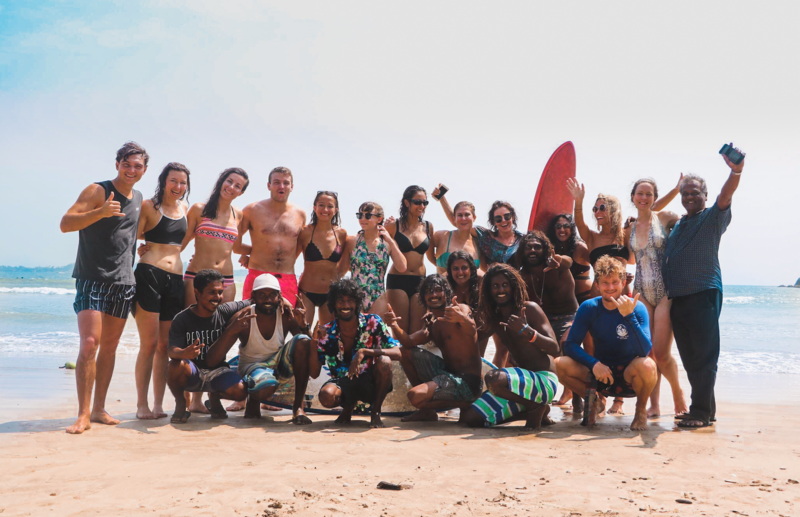 @tommietravels & @doitlikeduds go over the highlights from their Cambodia Intro trip. If you’re in Bali this week then you should probably get prepared for Nyepi, a Balinese public holiday that includes an entire Day of Silence. Here is important information you need to know about the holiday and fun ways to enjoy it! 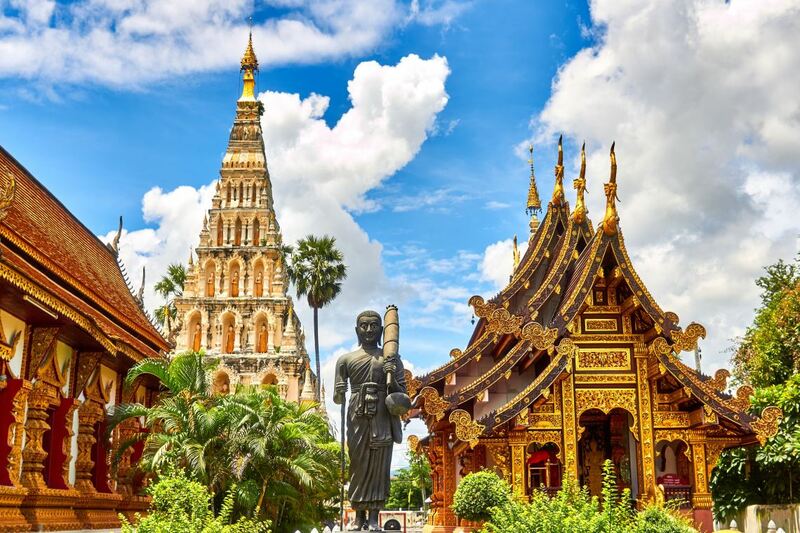 From Bangkok to Phuket, check out Wit & Wishes' breakdown of her action-packed Thailand tour!